The countdown for Christmas has already begun. With a little bit more than a month left, Somerset is getting ready to host the different Christmas festivities throughout the County. If you’re looking for a venue to hold your Christmas do, in Somerset – or a Christmas getaway near the seaside, the Webbington Hotel and Spa is the ideal location. 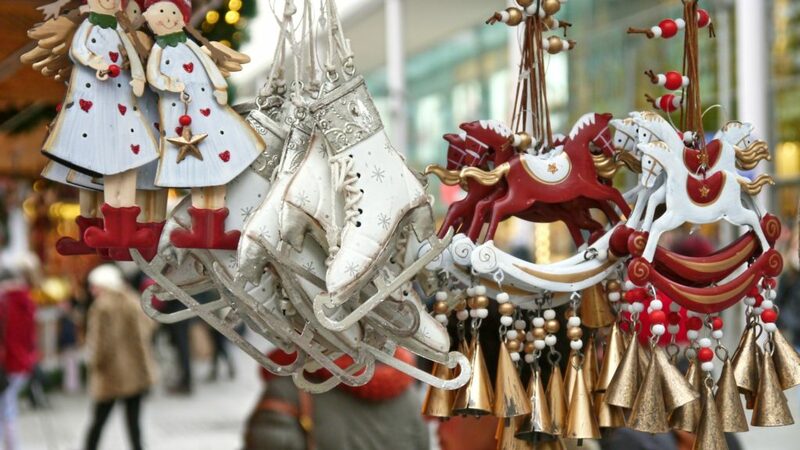 Bristol offers a varied selection of cultural and fun activities during November, December and January. Our neighbouring town Christmas Switch On will take place on the 24th of November. Come and visit the gorgeous Clevedon Pier. After two years of hiatus, the Christmas Lights switch on will take place on the 25th November outside the Market House in Somerset. Our hotel is based in a stunning Edwardian manor, renovated to develop a peaceful and spacious hotel with extensive Leisure Club facilities, free to use for our guests staying at the Hotel. The Webbington Hotel and Spa enjoys with a good access to the M5, as well as diverse local attractions, such as the Cheddar Gorge, The Mendip, Wookey Hole Caves and Weston Super Mare among many others. Looking to celebrate a Christmas Party to remember in Somerset? Whether is a family or an office Christmas do, the Webbington Hotel and Spa is the perfect setting. Our gorgeous Edwardian manor is ideal to make an impression on your guests. Our experience events team will take care of every detail to make sure your night is extra special! We also offer special bed and breakfast accommodation rates, so you don’t have to worry about driving back home late. Click here to see our 2018 Christmas Menu and Party Nights brochure.